This summer will see the 1,000th child toss their mortar board in the air as they graduate from the Nottingham and Nottinghamshire Children's University with gold honours. The Children's University aims to support young people from disadvantaged backgrounds by providing exciting and innovative learning activities outside normal school hours for children aged seven to 14. 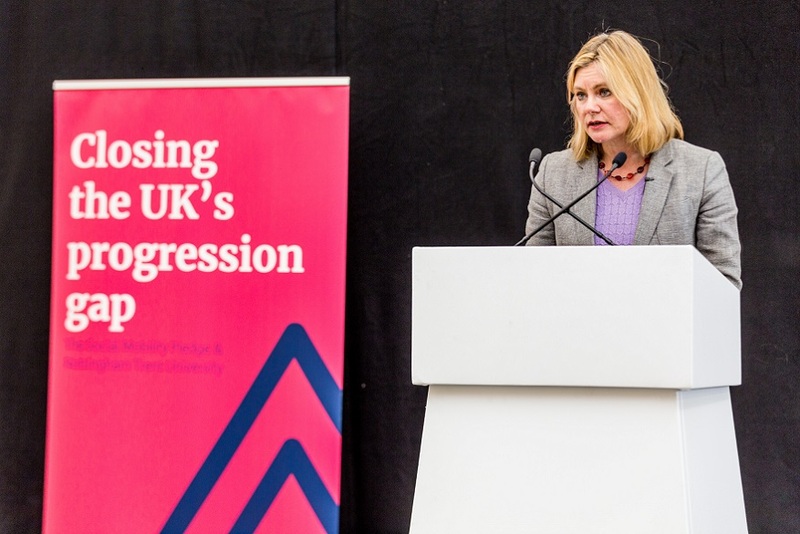 The project, run by Nottingham Trent University's Schools, Colleges and Community Outreach department, has been celebrated by the government's Office for Fair Access, which promotes fair access to higher education. The project works with 40 schools across Nottinghamshire and rewards children for taking part in a variety of voluntary activities. They gain stamps in their Passport to Learning and collect credits, which are converted into awards at bronze, silver and gold levels. Credits can be earned for taking part in learning experiences and activities at afterschool clubs, sports clubs, museums, activity centres and music groups. 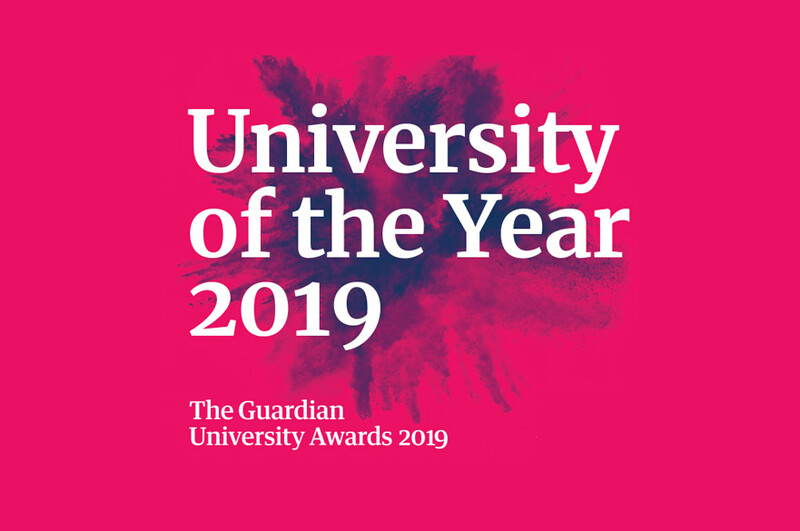 When a child earns the gold award – by gaining 100 or more credits – they are invited to attend a graduation awards ceremony at Nottingham Trent University. The children, wearing robes and mortar boards, are joined by their families and carers to celebrate their successes. And this year, the 1000th child to graduate with a gold award will do so at a ceremony on 8 July 2014. David Woolley, Head of Schools, Colleges and Community Outreach, said: "Taking part in extra-curricular activities is essential for progressing to university, which is why NTU runs the Children’s University. Rewarding the children for their participation is very motivating and shows what can be achieved through hard work and engagement." Press are invited to attend the graduation ceremonies. They will be held on July 8 and July 9 in Newton Lecture Theatre 2. Children arrive at 5.15pm. Ceremonies start at approximately 5.30pm. The 1000th graduate will receive their award on July 8. If you wish to attend to take photographs, please inform Kirsty Green, Press Officer, on (0115) 848 8785, or via email: kirsty.green@ntu.ac.uk.